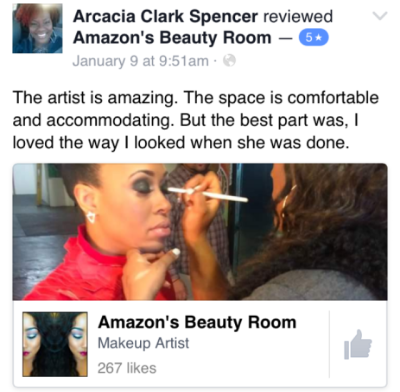 Book Amazon's Beauty Room for your Special Day. We cater to the Bride and Bridal Party. Ask us about packages and Prices. 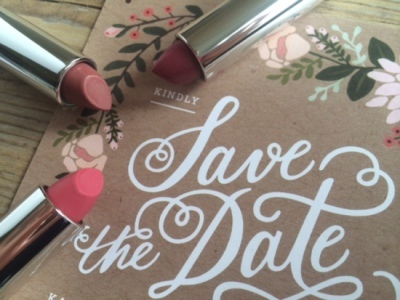 Learn about what every woman needs for her own everyday "go to" look. 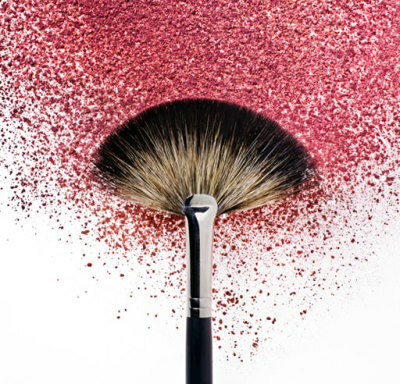 Learn Techniques and ideas that can transform your facial palette to complete Glam. Inquire about One on One sessions. Can't come to us? 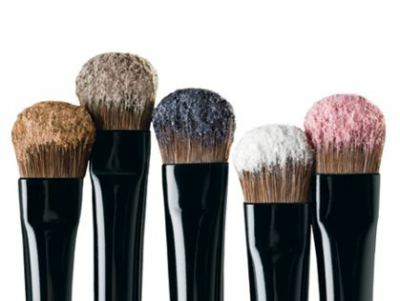 We will pack up our brushes and make them mobile. Fuel Surcharges Apply. 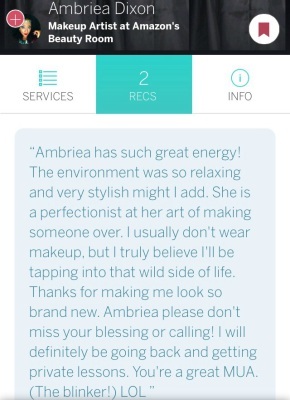 Our Mission is to enhance your natural beauty by making your face our canvas. 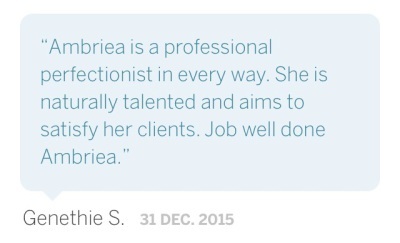 We guarantee client satisfaction, one face at a time. Amazon's Beauty Room is an In-home Salon that has the ambiance of a professional salon, with the safety, privacy and comfortability of your own home. 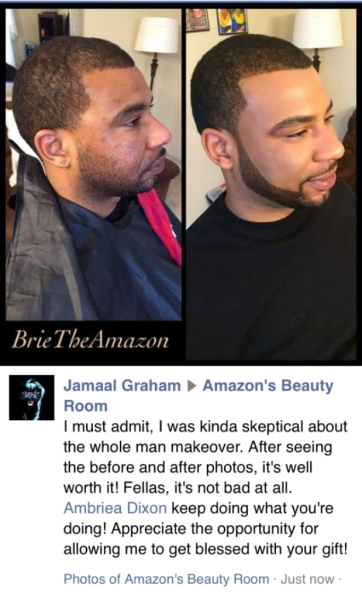 Our Specialty is the Amazon Makeover (Before and After). We will prove that every face has it's own Fab beauty, just dying to be seen. Full Face with strip lashes. 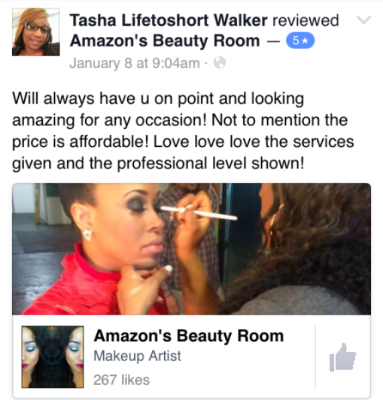 Includes Brows, eye makeup, foundation, contour and highlighting and your choice of lip. 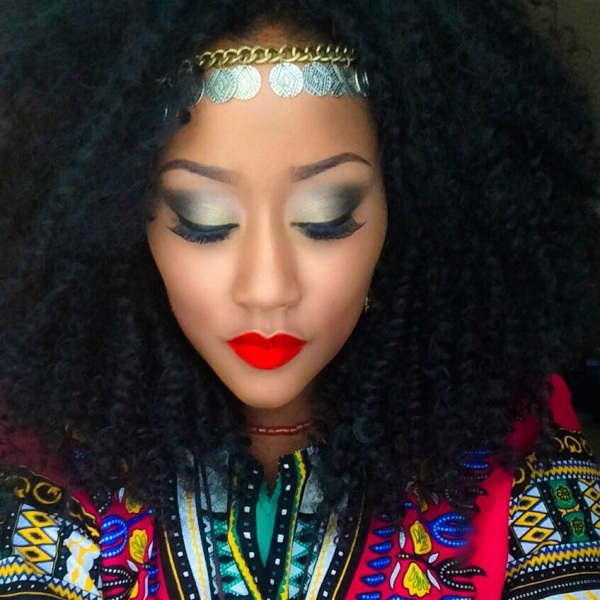 Brie The Amazon, makeup artist on the set of R&B independent artist Paris-Milan's Love You Campaign.